Amazon is offering it’s best-selling iClever 4-Port USB Charger for just $14, a 53 percent discount. 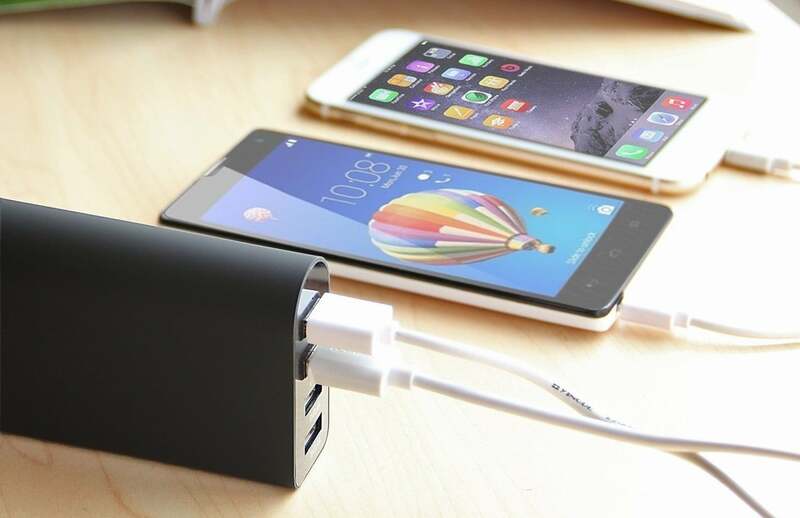 This incredibly popular 4-port USB charger is not only super portable but also very reliable. Owners of this particular charger have given it a 4.5-star rating, citing its fast charging times and it’s compact size. iClever has been known to offer great portable charging solutions and this is no exception. No coupon code is needed, just head over to the link below.